Michael Hyatt is the author of Platform: Get Noticed in a Noisy World (Thomas Nelson, 2012). It is a New York Times, Wall Street Journal, and USA Today bestseller. He is also the co-author of Living Forward: A Proven Plan to Stop Drifting and Get the Life You Want (Baker Books, 2016), which he co-wrote with Daniel Harkavy. He is also an expert in the field of social media. 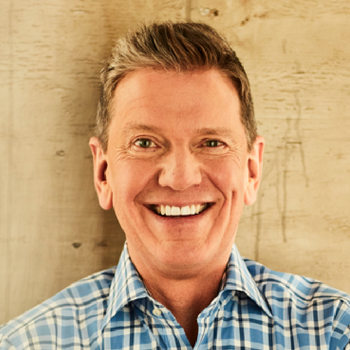 His blog, MichaelHyatt.com, is ranked by Google among the top one-half percent of all blogs with more than one million page views per month. He has readers in more than two hundred countries. Recently, Forbes magazine named him one of “Top 10 Online Marketing Experts to Follow” and one of the “Top 50 Social Media Influencers”.